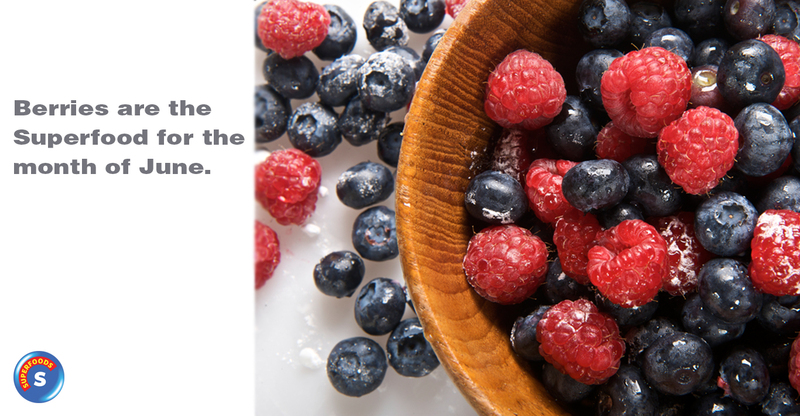 Beat the heat and stay hydrated! 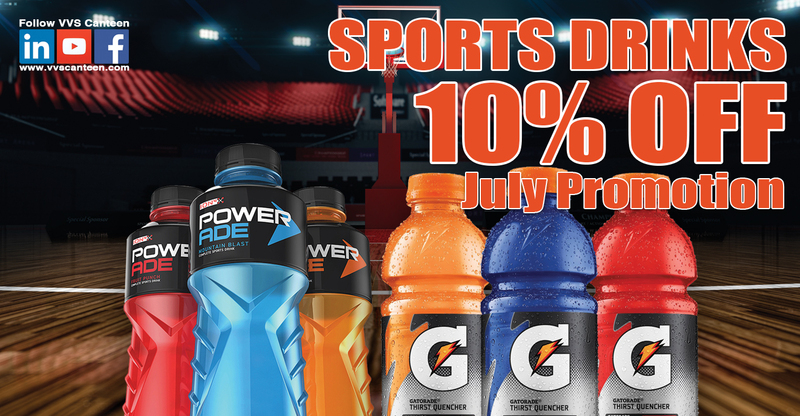 Visit your local VVS Micro Market during July and get 10% off any Powerade or Gatorade! 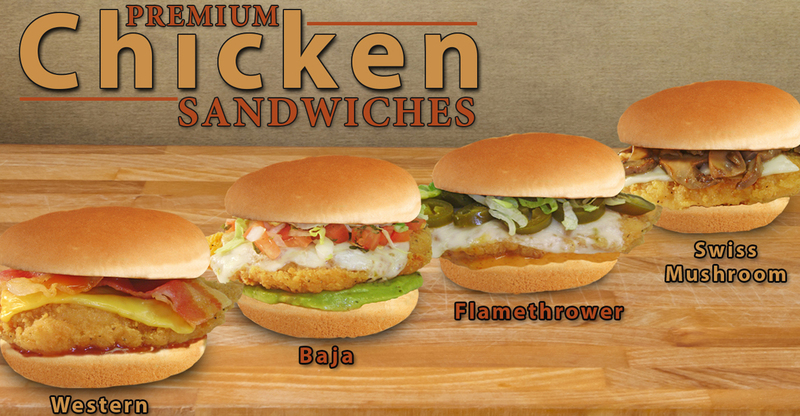 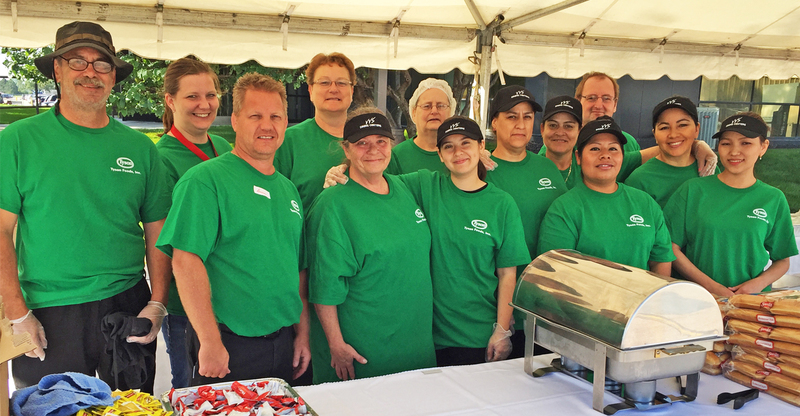 Premium Chicken Sandwiches Are Back!